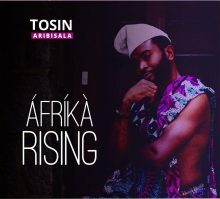 Nigerian composer, vocalist and percussionist Tosin Aribisala has very wide-ranging musical interests that cross multiple genres. As a young boy his initiation to music came via his father’s record collection, where he found inspiration in albums by jazz drummer Art Blakely and the “master drummer of Afrobeat” Tony Allen. Following his passion in Nigeria had its limitations, however, since neither American jazz nor drum sets were not popular in the country at that time. After relocating to the U.S., Tosin made a name for himself as a versatile percussionist who can add that “special something”—namely the complex polyrhythms of African grooves—via his drum set. Those who have benefited from his talents include musicians ranging from Taj Mahal and Spyro Gyra to Fatoumata Diawara and Femi Kuti, a testament to his ability to bridge the music of two continents. The remaining songs were recorded primarily in Maryland, and on this half of the album Tobin leads a group of American and Nigerian musicians through songs centered on “hope, love and human realities.” A highlight is without a question the title track, “Afrika Rising,” a tour-de-force of polyrhythmic layered percussion and funky horns with a female backing chorus and sizzling guitar solo by Olakunle Afolabi. The album concludes with “Meje Meje,” an upbeat, celebratory song featuring Canadian pop singer Sarah Melody. 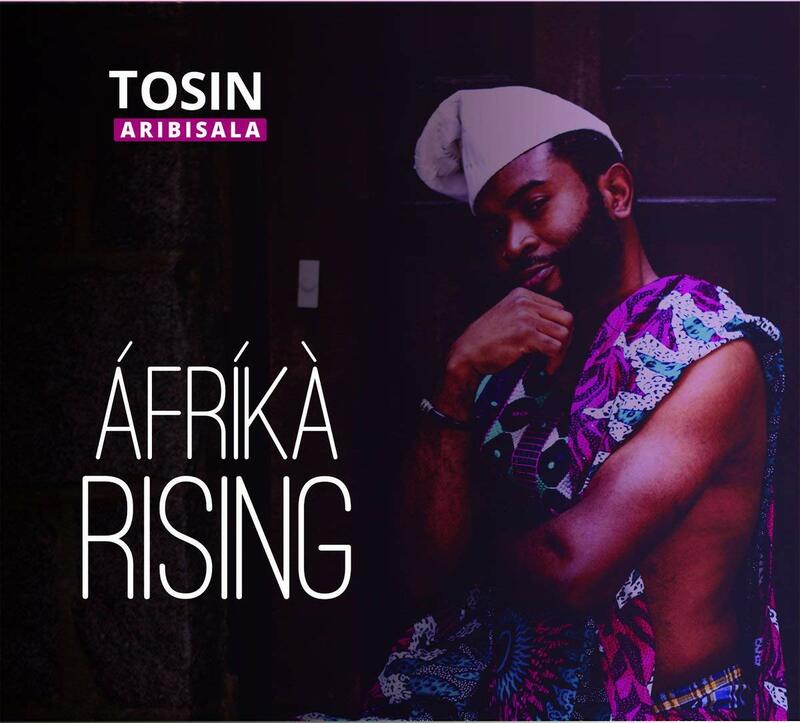 On Áfríkà Rising, Tosin Aribisala shares music composed over the last five years, performed as an intricate fusion of Afrobeat, jazz, funk and R&B by musicians from two continents. This entry was posted in Jazz and tagged Afrobeat, Áfríkà Rising, Brenda Nelson-Strauss, CD review, funk, Jazz, Ropeadope, Tosin Aribisala by aaamc. Bookmark the permalink.